Choosing a Ukulele can be a difficult endeavor. Like other acoustic instruments, Ukuleles are made with a variety of woods, have different sizes, and are tuned to different pitches. 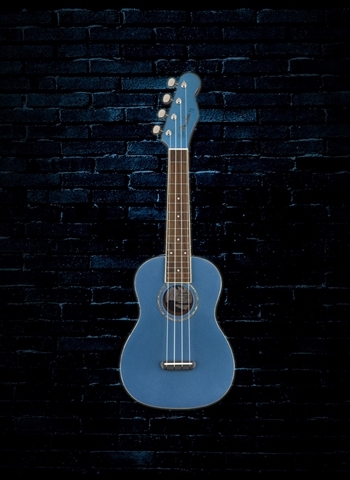 At N Stuff Music our selection and variety of Ukuleles will prove to make your search easier as you find a Ukulele that fits ideally and contains a grand sound. 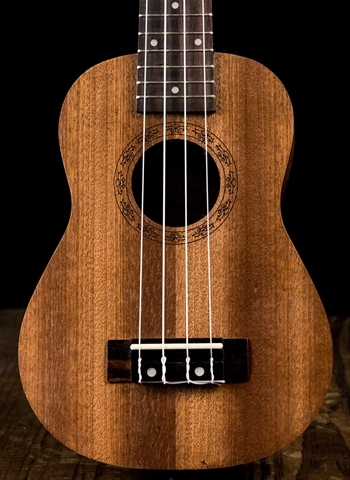 The Ukulele is historically most typically associated with Hawaiian-style music. In fact many of the folk-style songs native to Hawaii are famously played and recorded on Ukulele. However, the Ukulele through time has been used thoroughly in pop music and many other genres and has proven to be a legitimate instrument taking no back seat to its family members in the guitar, mandolin, banjo, and others. 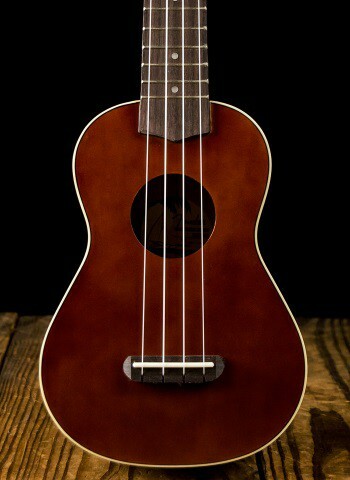 Ukuleles contain nylon strings just like a nylon string classical guitar. 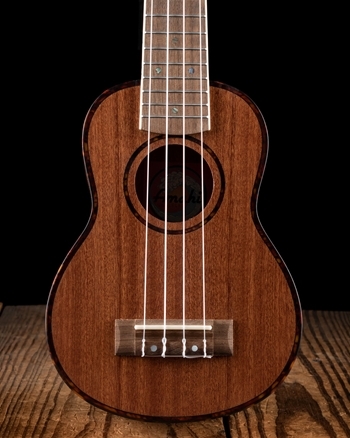 This adds to the mellow, light, and high-clarity sound that ukuleles are able to create. 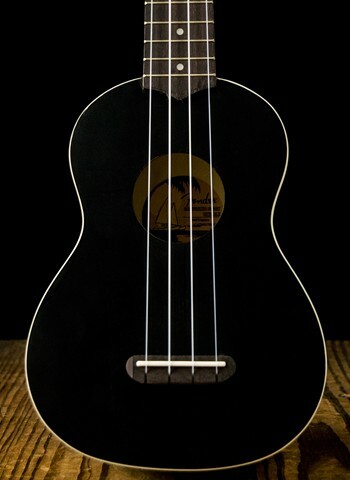 A typical ukulele contains four strings and sometimes can have course strings like a mandolin or 12-string guitar. There are several different types of Ukuleles. The different types of Ukes are all going to fit each player differently. 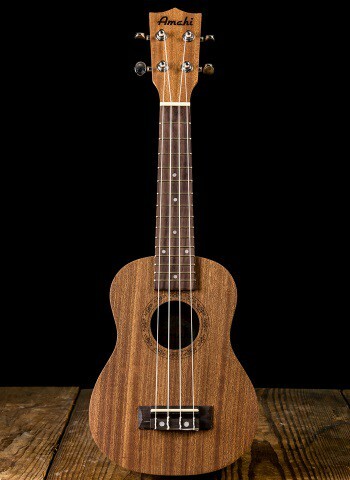 Size is also certainly not the only determining factor to consider when buying a ukulele. 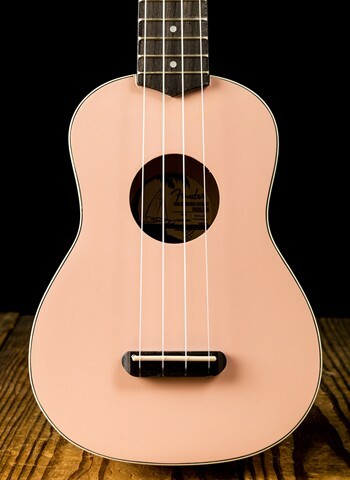 Each ukulele contains a unique sound from the others due to a different body size as well as being tuned to different pitches. It is equally as important as any other instrument to demo each ukulele until you find that one that is the ideal sound and fit for you. 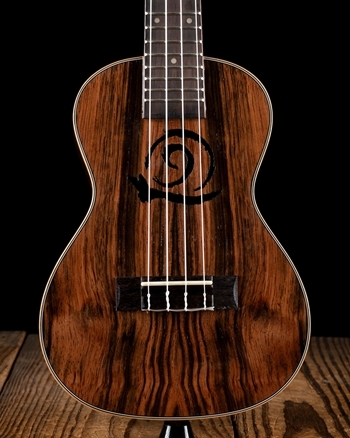 Amahi makes a wide variety of quality ukulele such as the Snail Spalted Maple Concert Ukulele which utilizes spalted maple as a unique tone wood to produce a vibrant acoustic ukulele sound. Amahi also manufacturers instruments like the DDUK series which are full of great finishes and artwork and give the beginner a really cool instrument to get started playing on. Ukuleles are incredibly popular instruments for all the right reasons. 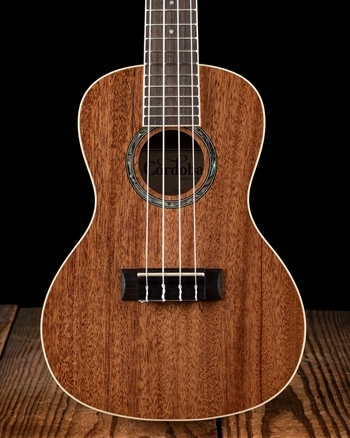 Few stores, if any, will have nearly the variety of ukuleles that we at N Stuff Music carry! 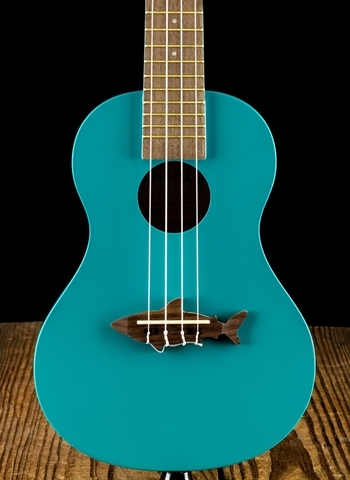 We have several instructors here at N Stuff Music who are highly qualified instructors of the ukulele and can get yourself or your child well on their way to making their ukulele the instrument that speaks their musical voice.